Broken Hill is a fascinating city, and we warmly encourage you to get to know it whilst enjoying your stay at our Broken Hill accommodation. In 2015 it became the very first city in Australia to have the honour of being added to the National Heritage List. In addition to its rich and colourful history, Broken Hill also has a bold and energetic art scene, famous festivals and delicious Outback pub fare in beautiful heritage buildings. 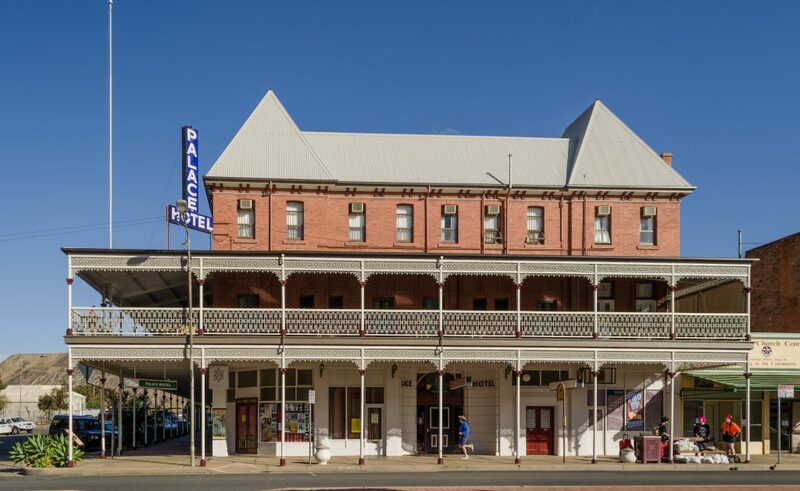 Broken Hill is often considered the quintessential outback town with its warm hospitality, rich heritage, wide streets and remarkable aesthetic. It is a unique and remote city that offers a charming combination of grand, historical buildings and ramshackle miners’ huts. Broken Hill is the largest regional outback centre in Western New South Wales. The city has often been described as the ‘Capital of the Outback’ or ‘The Silver City’ – the latter for its long association with mining, specifically silver and mineral deposits. Mining in Broken Hill has been essential to Australia’s development as a nation and the natural geographic significance of the region cannot be understated. It is home to a rare volume of minerals with close to 300 mineral varieties and remains one of the world’s richest deposits in silver, lead and zinc. Broken Hill Australia is well known for its mining history and as the birthplace of BHP (1885). But while the mining industry still plays an integral role in the city’s life, tourism and hospitality are becoming increasingly important. 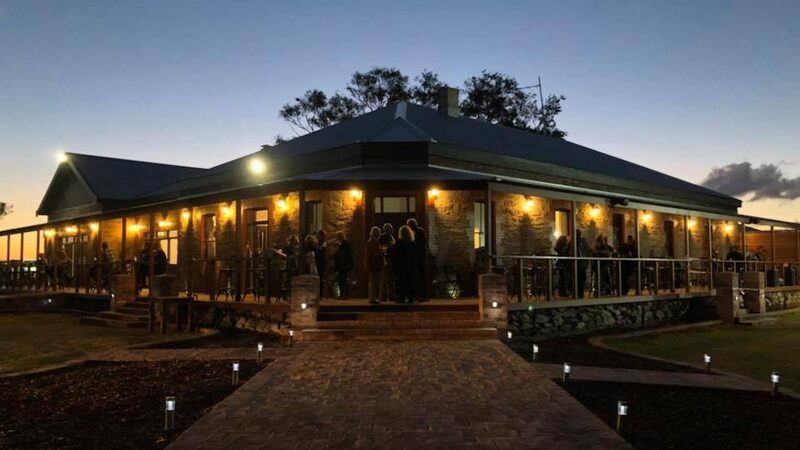 The Out of the Ordinary Outback Group are proud of the part we are playing in the growth of tourism in the Outback jewel that is the far-west of New South Wales. With so much to do in the region, the Broken Hill Tourism Information Centre is a great place to start. It’s open 364 days a year (closed Christmas Day) and located on the corner of Blende and Bromide streets. Whilst you’re there, be sure pick up a map too. A wander through the city on foot is also worthwhile. Walk along the wide streets and view the architecture reflective of the prosperity of the 19th century. Check out some of the Broken Hill restaurants and shops, too. The vast red, rocky landscapes surrounding Broken Hill have long inspired artists and the city is home to a vibrant artistic community. 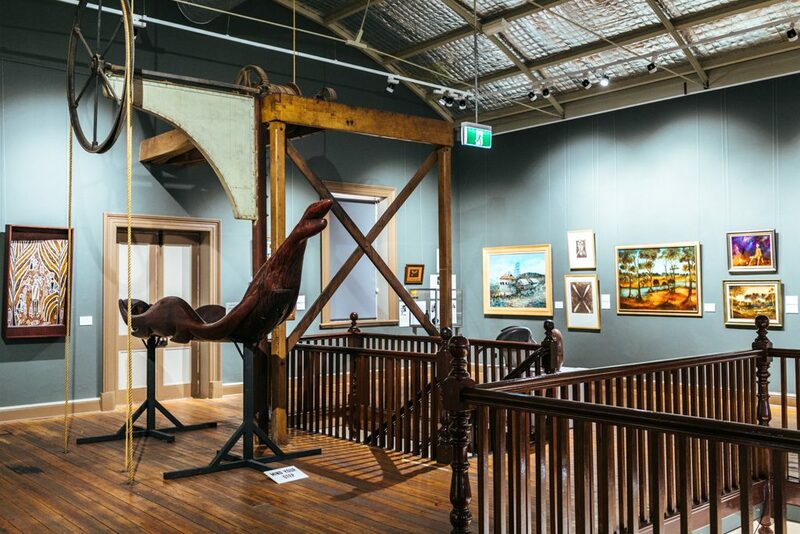 The richness and diversity of the outback has influenced many an artist, photographer and filmmaker and Broken Hill is home to more than 30 art galleries and numerous museums too. The Broken Hill Regional Art Gallery is the oldest regional art gallery in New South Wales. Even the historic building (Sully’s Emporium) in which the gallery is housed has won numerous heritage awards for restoration and refurbishment. Wynam Street’s Pro Hart Gallery is home to a broad selection of Pro Hart paintings as well as hundreds of works from other well-known Australian artists such as Sir William Dobell, Arthur Boyd and Albert Tucker. The gallery was designed by Hart artist himself and in true artistic fashion, the art has been arranged in an unconventional manner around the gallery. Click for more information on art galleries in Broken Hill. The centre is located at the Royal Flying Doctor Service base. Kids and grown-ups alike will get a real kick from the interactive museum, located within a working RFDS base and airport. The centre offers a terrific insight into the history of the RFDS and visitors can tour the base and view the aircraft. While a must for anyone with a passion for aviation, a tour also showcases an incredible service. The dedicated pilots, doctors and nurses of the RFDS offer medical assistance to people spread across a staggering seven million square kilometres. Admission and merchandising proceeds go toward aircraft and medical equipment. Viewing fabulous sculptures in the desert as the sun sets across a majestic backdrop is far from an everyday experience but a visit to the Broken Hill Sculpture and Living Desert Sanctuary makes it possible. 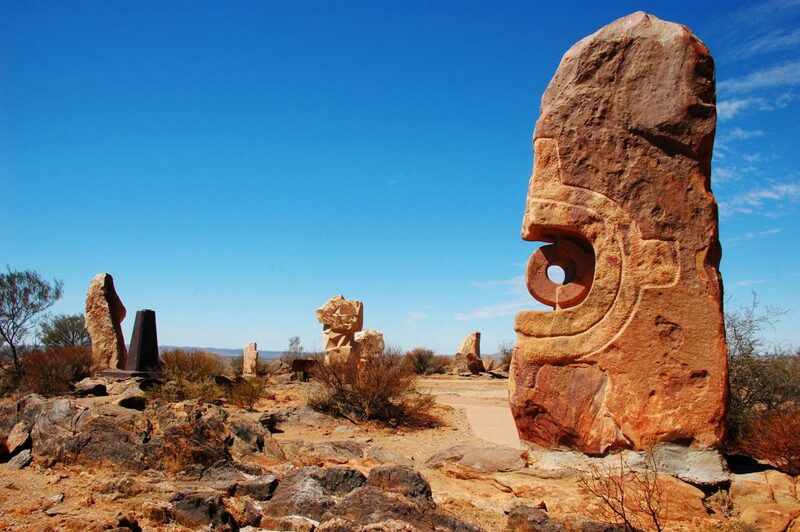 Located in the Barrier Ranges about 10 minutes from Broken Hill, 12 sandstone sculptures from worldwide artists adorn the landscape. The 2400- hectare reserve is the perfect spot to soak up the magnificent scenery. The reserve is also home to a flora and fauna sanctuary and offers several walking trails.